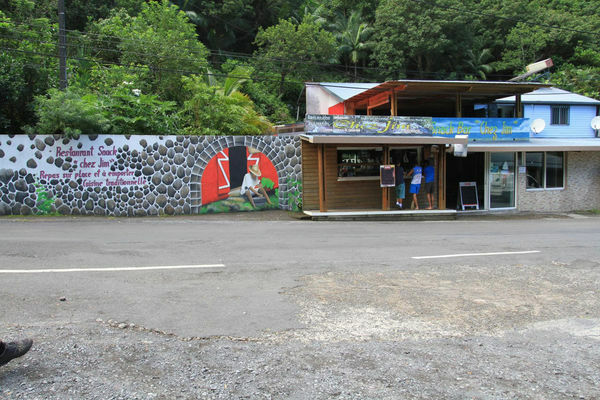 Located in the Savage South, in the Langevin district of Saint-Joseph, the snack-bar Chez Jim serves Creole cuisine. There are several dishes of the day. Meals to eat in or take away.